A private club based out of Red Deer AB. The club hosts a series of weekly skirmish games as well as several larger hosted games throughout the year. All events and extra information is communicated through our Facebook page or Forum. 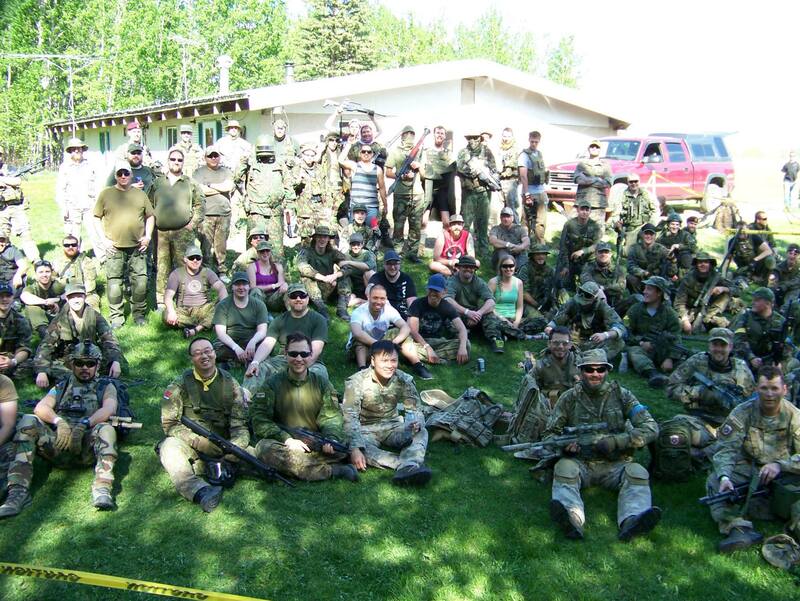 "Central Alberta Airsoft Club Quickly Gaining Positive Reputation"
Check out the gallery of pictures to see what a night at the airsoft looks like!